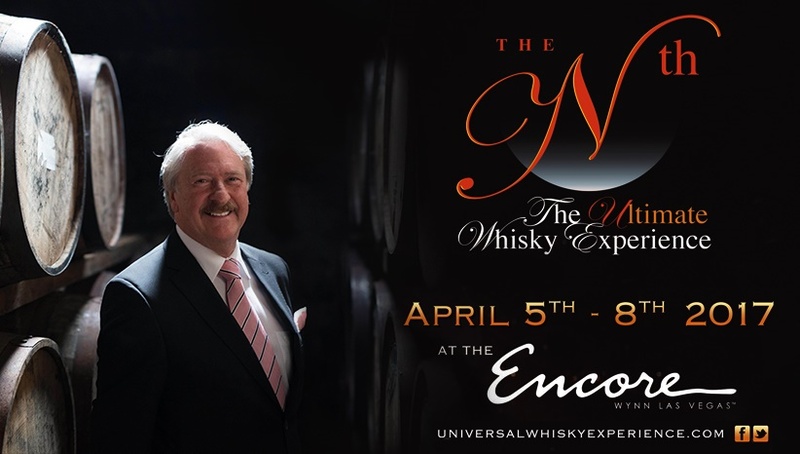 From April 5 to April 8, 2017, the Universal Whisky Experience – headed by its very dynamic CEO and founder, Mahesh Patel – is holding its annual, luxury whisky tasting show, The Nth Ultimate Whisky Experience, at Wynn Las Vegas’ Encore Hotel. The Nth has always been a favorite of mine. For one, it is exceptionally well organized. Through the years, The Nth has also become more and more extravagant, and I do believe this year is going to be no exception. In fact, by all accounts, The Nth 2017 is shaping up to be the most lavish and the most impressive one yet. The Nth 2017 is no regular tasting event. The event line-up includes a Joel Robuchon Whisky Dinner, exclusive High Roller events (High Roller Super Pours, Whisky Speed Dating, High Roller Dinner Reception, etc. ), and Master Classes galore. And this year, approximately $3M worth of whisky will be made available for the exclusive delectation of event-goers. Indeed, if ever an event was aptly named, it is The Nth Ultimate Whisky Experience – for a memorable experience The Nth 2017 certainly promises to be. I’m quite excited to attend the Richard Paterson Experience, a party to be held on April 8th to celebrate Richard Paterson’s 50 years in the industry. 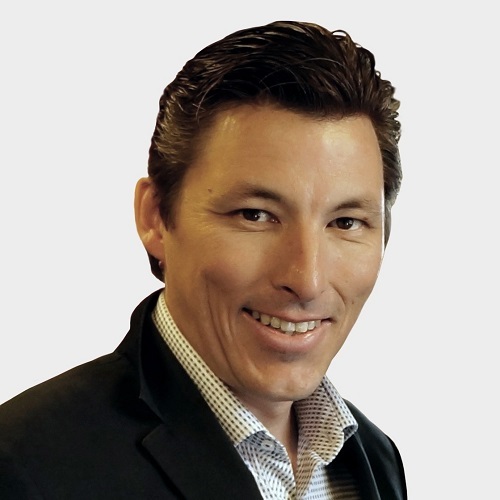 Richard Paterson will also be teaching a Master Class exclusive to High Roller Ticket Holders just before The Nth Main Tasting Show. Of course, I’m also looking forward to The Nth Main Tasting Show, which will be held on April 7th. Anyone who has been to one knows this is definitely one of the most (if not the most) exclusive and extraordinary tasting shows in the US. I just love The Nth Main Tasting Show. And a show it most certainly is positively entertaining and undeniably edifying. It gives show-goers that rare chance to taste and appreciate the best, the rarest, and the most special whiskies from the best brands. It provides exceptional access to the Who’s Who of the Whisky World the master blenders, the master distillers, the brand ambassadors, the whisky celebrities – they’re all there. The Nth is quite simply the most concentrated gathering of whisky royalty anywhere. And I love the company. The Nth goers are real whisky aficionados, vocally passionate about their drams, and there to enjoy the whisky, educate their palates, and engage in intelligent discourse about whisky with experts and fellow enthusiasts. They’re not there to drink, they’re there to taste and appreciate. And this year, The Nth Main Tasting Show will be made even more special by the luxurious appointments of the Encore ballroom, the finest cigars, and Chef Benson’s best hors d’oeuvres. The Nth definitely provides value for money. The Nth The Ultimate Whisky Experience 2017 is certainly a MUST-NOT-MISS event for any whisky enthusiast and anyone in the whisky industry. So see you there! For more info, please visit Universal Whisky Experience website.